It’s best practice to take a full backup of your device before starting. That means connecting with iTunes or your iCloud account and taking a backup that way. Sign up to be a developer at the Apple Dev’s Center by pointing your cursor to here: https://developer.apple.com/programs/. The cost is $99 annually. If you don’t want to sign up next year you don’t have to pay it again. Connect the device with iTunes and click on the serial number and it will display the UDID number. Write that number down for during the guide. Once you are a registered member with the Apple Developer program, you can log into your new account from here: https://developer.apple.com/membercenter/. – you’ll need your registered Apple ID and password. Click the button on the bottom right of the screen and sign in. 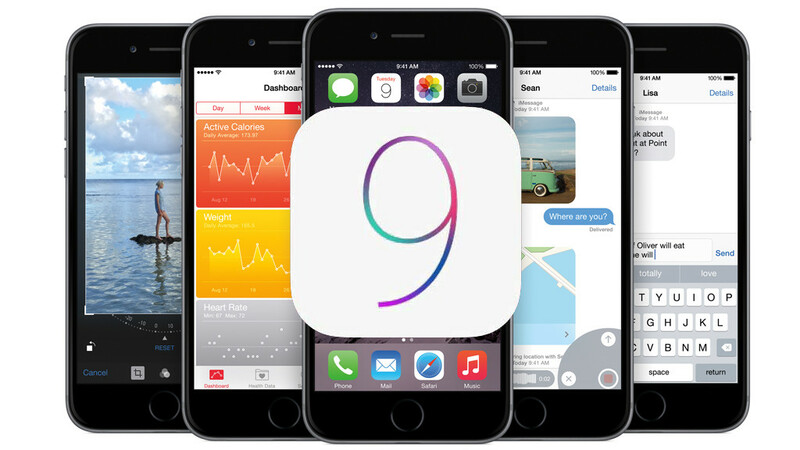 Register the UDID of the Apple device you wish to install the iOS 9 beta 4 firmware build on from the next page. Click the “Devices” under the “iOS Apps” heading. Click the small “+” symbol to enter your UDID number. Navigate back to the main Members page where you came from. Point the cursor to navigate to SDK > iOS > iOS 9 beta. Click the “download” button and you’re all set. You’ll be presented with some drop down menus where you must select your device and the wait for the download to begin. You should end up with the IPSW file on your computer. Open iTunes and hold the Shift key to restore the device for Windows users. Restore the device by holding the ALT key for Mac users. Now click “Restore” from the display. iTunes will ask you to select the IPSW file you want to restore. Browse the computer for the file you downloaded from your members page and install it. Enjoy the latest beta release of Apple firmware and tell us what you think about the latest build in the comments.